When's the best time to move your bookkeeping to Xero? YOU ARE HERE: AK Tax > Xero Accountants > When’s the best time to move your bookkeeping to Xero? Xero has many benefits, but a question we often get asked is: when’s the best time to move to it? Our new clients recognise the many benefits of Xero – ease of use, eliminating errors in your bookkeeping, keeping costs down, that kind of thing. Most of all, they see that Xero will give them greater control over their business – all that information at their fingertips! (If you need an intro, CLICK HERE to find out more). But when to move? Do you need to wait until the end of a trading or financial year? If your year-end is December and we’re in February, does that mean you should wait until next January? In our opinion no. You can move much sooner than that. If you’re already on some type of software – Quickbooks or SAGE for example – you can convert your existing data into Xero format and import it directly, so you can take over where you left off, with all your historical data intact and ripe for interrogating. The process is quite painless and much cheaper than you’d think. If you’re on spreadsheets, or still on a manual system, then you have so much to gain by moving to Xero – you’ll wonder how you ever did without it. In such a case, if you’re VAT registered, we suggest moving at the start of the next VAT period. All the planning can be done in advance, and you’ll be fully set up and trained by the time you’re ready to go. Whatever your situation is, drop men an email at andy@aktax.co.uk or give me a call on 01634 540040. 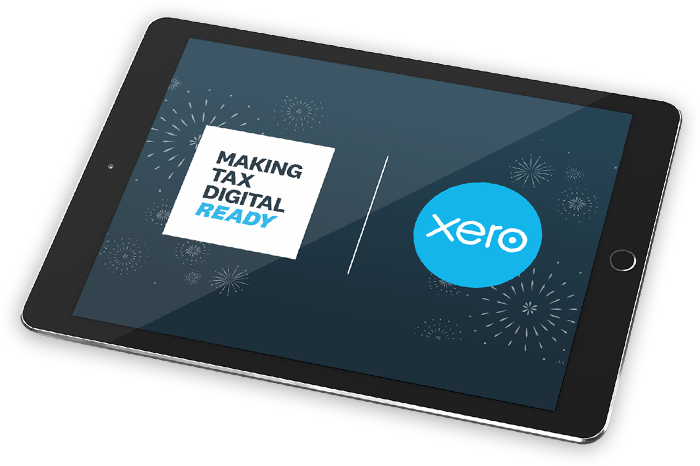 The meeting will be free and we can show you just how much Xero could do for your business. We look forward to hearing from you.